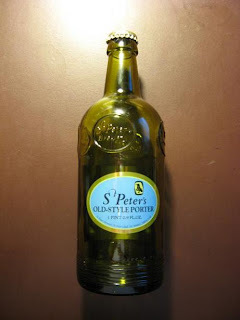 Here's the other great St. Peter's brew from the box. That cute little logo has a raven with a key for a wing is also present as on its brother. It was as tasty too. I've got to dig up more of these somewhere!